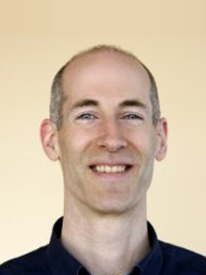 An introduction to Probability and Statistics for Python programmers. Allen B. Downey wrote:This book is under the Creative Commons Attribution-NonCommercial 3.0 Unported License, which means that you are free to copy, distribute, and modify it, as long as you attribute the work and don't use it for commercial purposes. 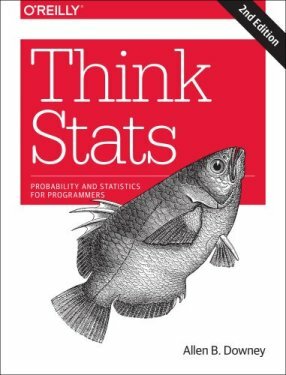 Allen B. Downey wrote:Think Stats is an introduction to Probability and Statistics for Python programmers.